After the devastating impact of the torrential rains in mid-March, Crazy Dave’s has been out of action. We want to thank you on behalf of FatTracks and Crazy Dave’s for your patience over the last three weeks while Dave works to get the tracks in tip top shape again. Unfortunately this is no small task. 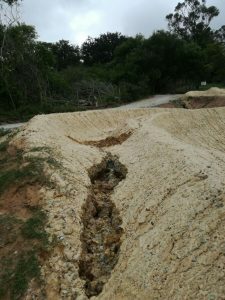 After assessing the damage and consulting experts, it was found that the clay at Crazy Dave’s is different to the clay on which everything was tested in Cape Town. This means that new aggregate has had to be brought in, while the old one has been removed by hand. 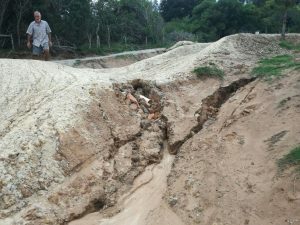 Some serious back-breaking work for Dave and his team, not to mention, a huge financial loss. 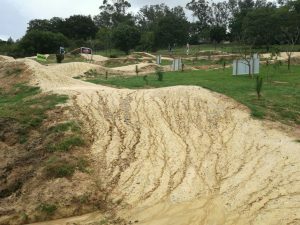 The safety of all riders at Crazy Dave’s is of utmost importance, and this requires a lot of structural reinforcement and careful planning with regards to the rebuilding of the tracks. The new construction promises to be far more robust and weather-resistant. 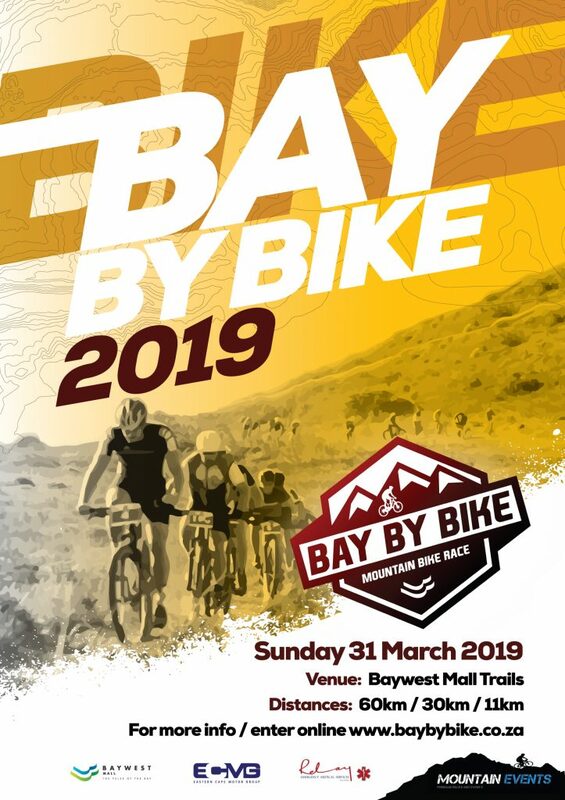 In the meantime, we thank you all for your continued support of the development of MTB in Port Elizabeth and the Eastern Cape as a whole, and your support of individuals like ‘Crazy Dave’ who have invested their heart and soul into creating some exceptional tracks and trails in the area. This goes for 3Rivers and Norm Hudlin and Hayterdale too. 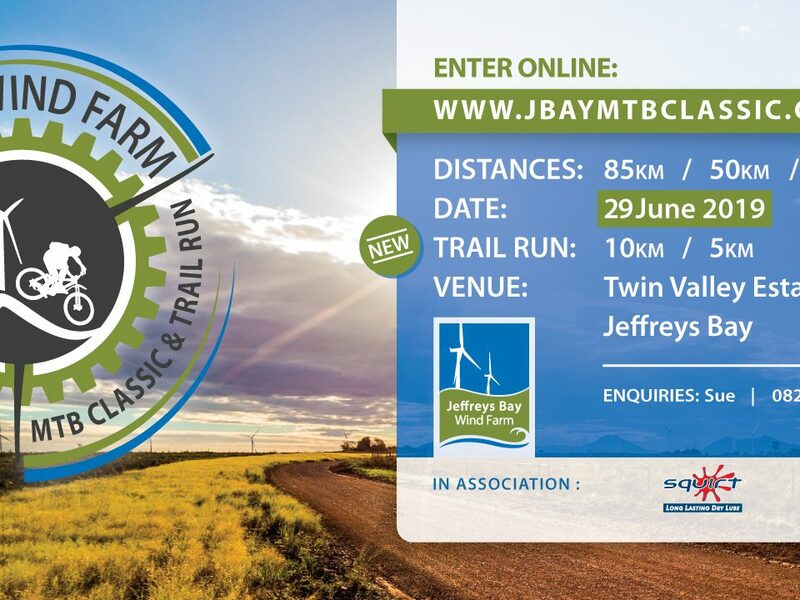 MTB in PE would not be where it is today without their efforts. We will continue to keep you all updated on the progress, and look forward to seeing you on the track shortly! Sorry that we been so quiet, things have been hectic! As you can see we have been upgrading and adding more jumps! @djforbes490 has been grafting hard adding some gaps. We nearly there, hope to see you all soon. 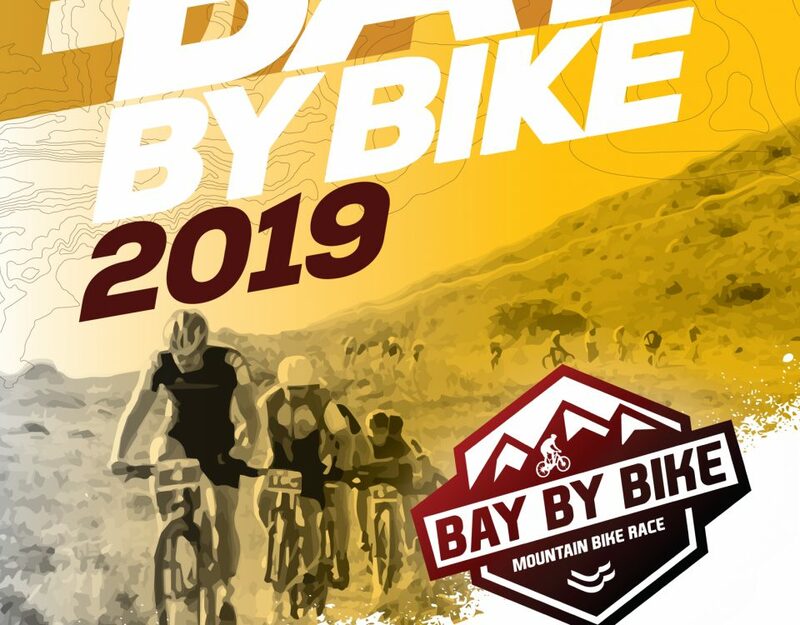 Enter the Bay by Bike MTB race at Baywest Mall!